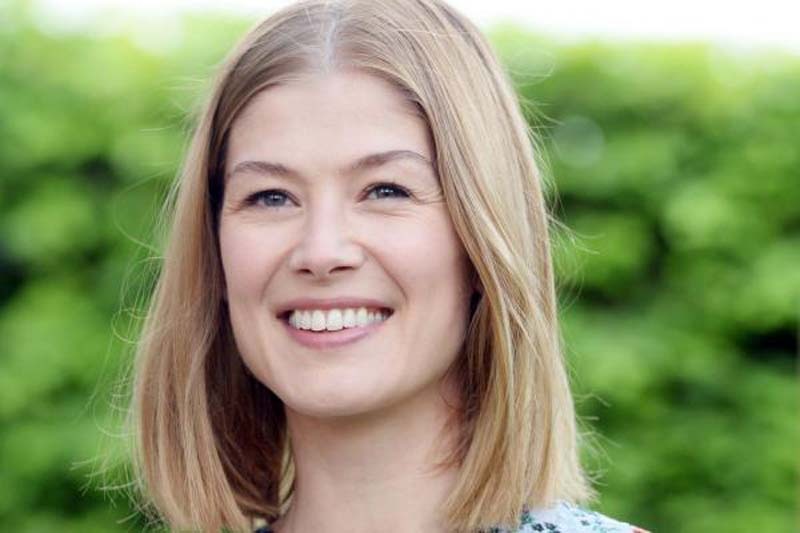 Filmmaker Stephen Frears is to direct State of the Union, a 10-part, short-form comedy series, starring Gone Girl actress Rosamund Pike and Get Shorty actor Chris O'Dowd. [post_ads]Novelist and screenwriter Nick Hornby penned the project, which is scheduled to be filmed this summer in London. Each episode of the SundanceTV series will be 10 minutes long. The show follows Louise and Tom, a couple who meet in a pub each week before their marriage-counseling session. "I am so pleased to be working again with Stephen, Rosamund and Chris. I first met Stephen when he directed High Fidelity, Rosamund when she revealed her wonderful comic talent in An Education, and Chris when he made the forthcoming Juliet, Naked, and I think they will make a tremendous team. State of the Union is an unusual project, so it's all the more gratifying that we have managed to attract talent of this magnitude," Hornby said in a statement.